Tuesday, April 5, 2016 ratings — New episodes: iZombie, American Idol, Brooklyn Nine-Nine, NCIS, NCIS: New Orleans, Limitless, The Voice, Chicago Med, Chicago Fire, Fresh off the Boat, The Real O’Neals, Marvel’s Agents of SHIELD, and Beyond the Tank. Reruns: The Flash. 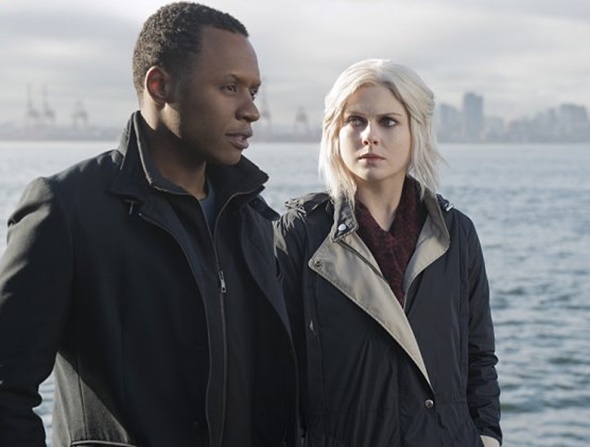 To be honest… I looked at my app (TvShowTime) that I use to both review and track my tv shows and saw that there was no new Flash so I assumed there was no new iZombie… Most ppl prolly had no idea… It’s not just the lead in… It’s the idea that their always together.